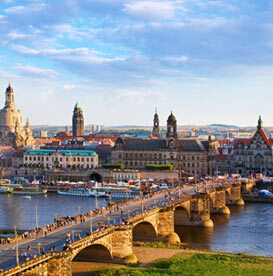 Prague, Telč, Brno, Ostrava and many other enthralling Czech Republic destinations are waiting to be discovered; hence rent a car in Czech Republic and travel to your heart’s content in luxury. 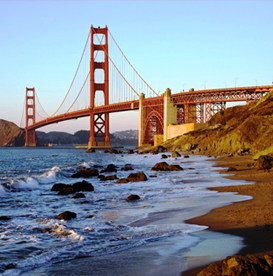 With our chat service you can find the best car rental deals and details of your booking. Contact our Live Agent now. Click the button below and track your reservation. You can check, modify or even cancel your booking easily online. 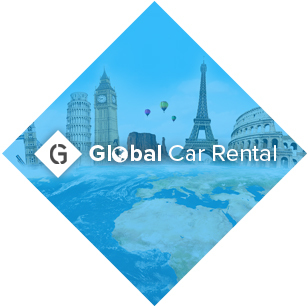 Working in close association with numerous car rental suppliers, we, at Global Car Rental, offer their best car hire deals, for the Czech Republic, at one place through our booking platform. In addition to a fleet which covers a great variety, not only in terms of car categories but also in terms of prices and inclusions; we also offer services such as booking support and free modifications plus the option of one-way rental. Collision damage waiver, theft waiver, unlimited mileage, roadside assistance and several others, are some of the inclusions that are offered by our suppliers; they are covered within the deal’s price such that the traveler doesn’t have to pay anything other than the offered deal’s price in case of an unlikely event. 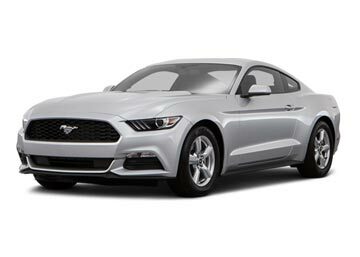 Hence book a car rental in Czech Republic with us in three simple steps: Search, select and reserve; or book by contacting us on our customer booking support available via toll-free numbers as well as through live chats. 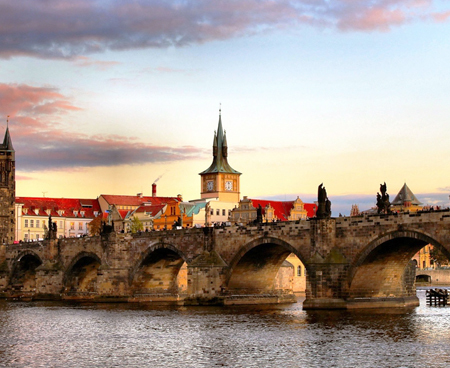 Czech Republic’s Charles Bridge, which bridges its two historically important neighborhoods, is deemed one of the most beautiful sights in the world. Its capital Prague is certainly the show stopper- this is Czech Republic’s most loved tourist destination and visiting it is like a walk in the past; its 500 years old history can be observed clearly in its ambiance and offerings. However, one shall note that the Czech Republic is not just about history only, it is also known for its rich array of cultural offerings. Castles, palaces, and chateau convey the stories of its bygone dynasties, and its urban outlook aptly reflects its growth and standing in the World– this revitalizing mix of old and new will certainly make your vacation a memorable one! 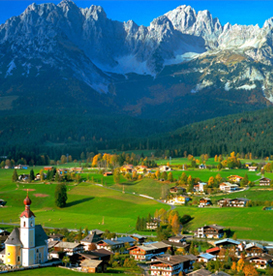 It is regarded as the central point of attractions for the visitors who flock this beautiful country which is located in the Central Europe, and lately has gained a lot of prominence as a tourist destination in Europe. Prague is one of the most talked-about destinations in the whole of Czech, and why not? Prague is like an ethereal poetry and visiting it is always like experiencing a fresh breath of air. One of its finest attractions includes a castle, a bridge known by the name of Charles and a Cathedral among other noted attractions. In existence since 10th Century, this castle has played a significant role in East European history for centuries. At present, the place which used to be the dwelling places to Roman Emperors, Bohemian Kings et al is now the residence of the President. 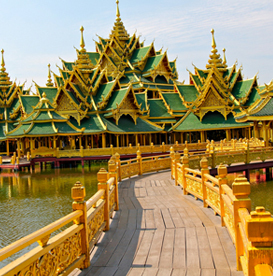 Its 1000 years of history saw various changes in its architectural design which is evident through several of the modifications and buildings that were constructed within its walls over the years. It is interesting to note that it is one of the biggest castles in World in terms of area covered. A visit to Prague remains incomplete without paying a visit to Charles Bridge; what is so special about it? Built in 1357, it spans an area of about 520 square meters; the place is dotted with numerous things, however, statues seem to dominate the scene; out of which the statue of Holy Roman Emperor Charles IV, from whom the place derives its name, is deemed the best. However, the statue of John of Nepomuk is also the one which is much revered and appreciated after Charles IV’s statue. Constructed in early 18th Century, this cathedral dominates the periphery of Brno city’s skyline with its 84 meter high towers which were added at the beginning of the 20th Century. It is also famous for its crypt where one can still have a look at the remains of the old city walls and various other things like old tombs. One should also visit Brno City Museum which is housed in 13th century Špilberk Castle plus attractions like 1930’s gem Tugendhat Villa etc which are located in its vicinity. If one wants to have a look at some of the most beautiful and the oldest libraries in the World, then Czech is the right place. Library at Clementinum- which is Czech Republic’s National Library and at one time was the place where Jesuit College used to be with its book collection. However, it was the 12th-century monastery named Strahov Monastery, which gave the Czech Republic its finest libraries; names like Philosophical library with its jaw-dropping and luxury-dripping furnishings plus Theological Library forms the jewel of this monastery’s contribution. Theological library is also of great importance as it is home to 1200 years old Strahov Gospel among other age-old manuscripts; its Baroque room, splendid frescos, and stucco work make it a must visit. Hence rent a car in Czech Republic from us and travel in utmost comfort!! Our dedicated and efficient booking support team is available 24 hours a day and 7 days a week. Feel free to contact us anytime. Our booking support team has extensive and firsthand knowledge about their work and passionate about what they do. All the deals booked through our booking engine are executed in the real time. Your reservation will be confirmed immediately. To ensure a reliable service, we work only with the reputed suppliers and offer deals at the most competitive rates. 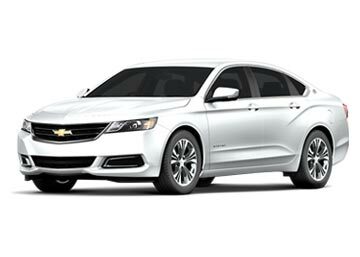 car rental, feel free to contact us anytime. Yes, you can cancel your car rental booking; requests made 48 hours before the pickup time are entertained free of cost, after which cancellation charges comes into play. In case amendments are sought at least 48 hours before the pick-up time, no amendment fee is charged; however in the otherwise scenario various companies like SIXT charge a fee of £20.40 or equivalent per amendment. Can anyone else drive the car that I have rented? With most of the suppliers like Budget the answer is a yes; the rental company just checks the driving license of the additional driver. In case it is allowed, the renter also has to pay an extra amount; call our customer support and know more about it. How is the Quoted price calculated? The quoted price for a category is calculated as per the rates that existed at the time of reservation; he rates tend to vary depending on the availability of rental car and popularity of location etc, Hence, note that it is quite normal that the rates fluctuate. Can I prepay for my Rental Car? 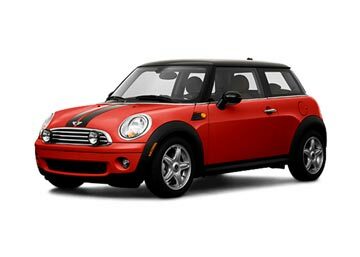 Yes, one can definitely pay for the rental car in advance through a credit or a debit card; with us one usually pays a partial amount. 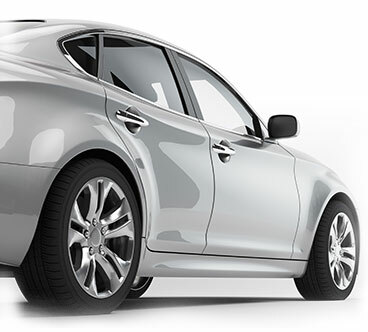 Committed to provide affordable car rental deals across the globe with a fast and efficient online booking platform.